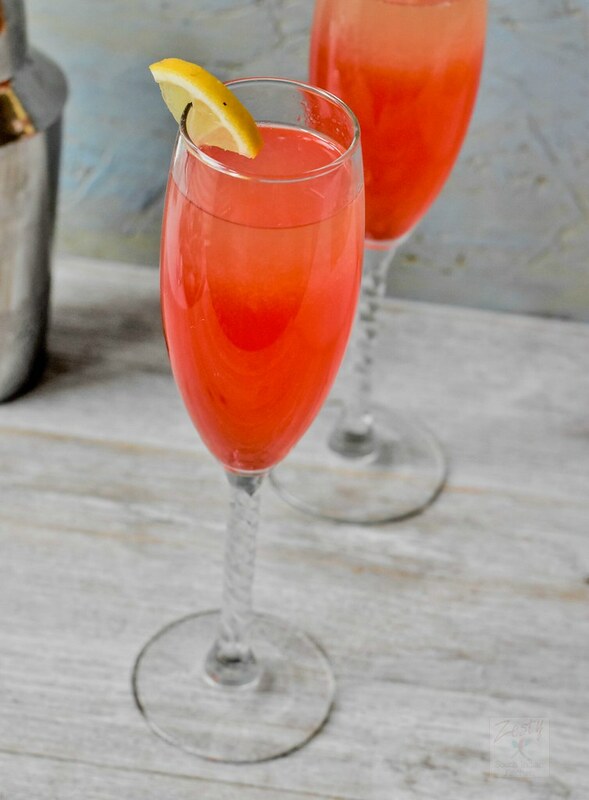 This is perfect cocktail for date night. 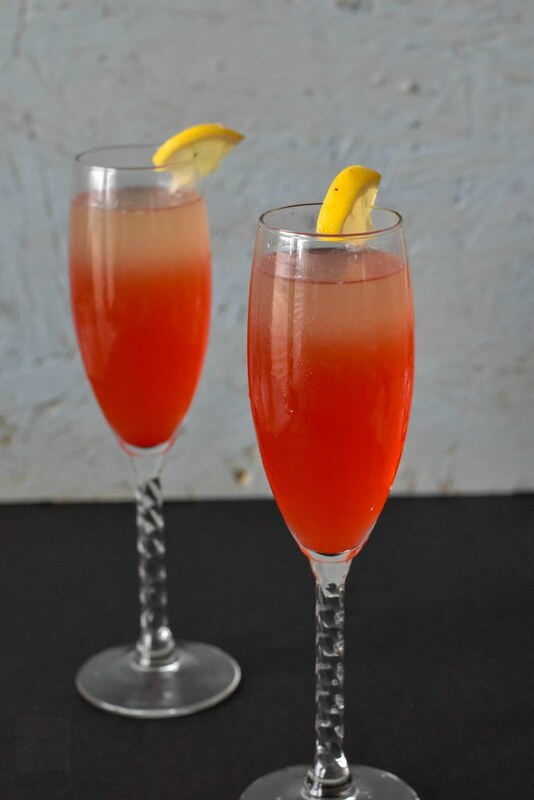 I like to make fruity cocktails, this Romance Caribeno Cocktail is the newest addition in the list. This cocktail is simple citrusy with perfect balance of Rum and orange liquor. I made with cocktail with whatever was available in my hand. I used plantation rum, Triple sec. I like the addition of fresh lime and lemon juice. My favorite drink is margarita, usually I experiment with various flavors, now I started experimenting with bourbon, vodka, gin etc. 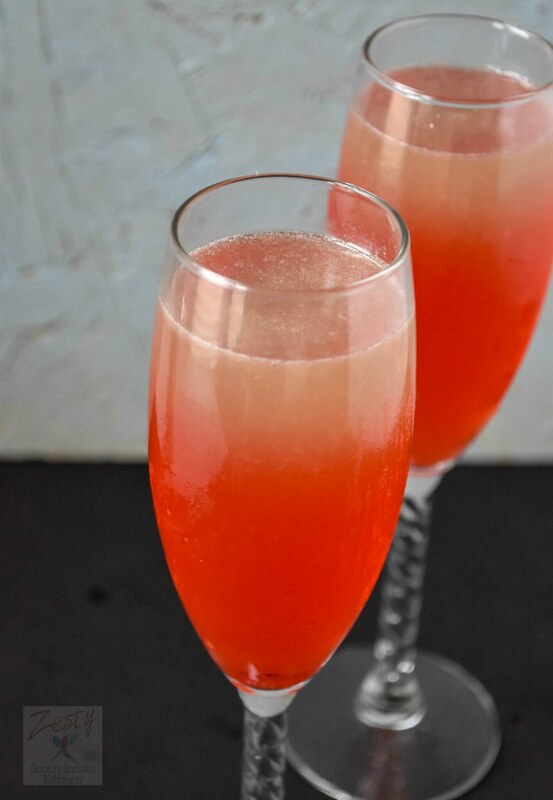 This is simple yet colorful romantic drink you can whip it up fast. I found the recipe in HGTV magazine, but I changed the recipe and made with alcohol in my hand. The glass which I had in my hand is so generous of getting glares so even though making this cocktail took only 5 minutes, the photography session extended to 2 hours, still I couldn’t get what I am looking for. I would like to know how to prevent that. May be good research topic is waiting for me. Coming back to the recipe, I think maybe we can try with blood orange or any other citrus fruit. I will let you know how it turned out. For the time being enjoy this cocktail simply best as it is. Next month Valentine’s Day is coming, so why don’t you try this cocktail. It can bring feeling of warm tropical waters and breeze and can waken you inner Romeo and Juliet. 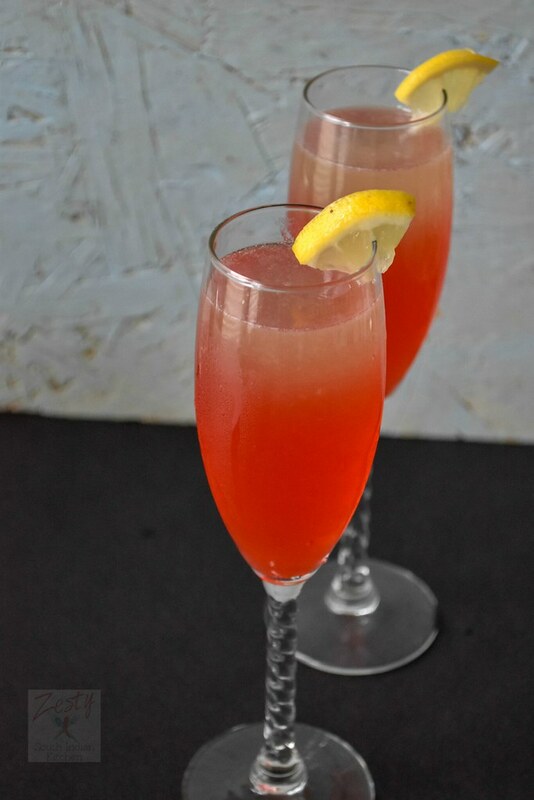 Citrus cocktails are quintessentially springy, they add a refreshing zing to the cocktails. Also, I didn’t use any simple syrup the sweetness is from lime-lemon soda. You can expect more cocktails from me, as I am waiting temperature to get warm. This is welcome drink for this cold brutal winter. Give it a try and let me know. Delicious refreshing citrusy cocktail made with rum, triple sec, fresh lemon, lime juice and lime-lemon soda. Swathi, that sounds delicious AND looks so pretty! I do so love a pretty cocktail!